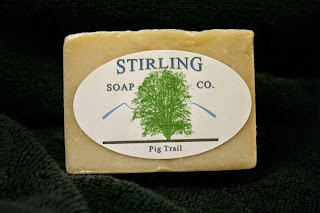 Wet The Face: Review: Stirling Soap Co.
I’m not sure I’d buy a product with the word Pig in its title but I did. Normally I review shaving products but I came across this soap as a sample. It was part of a monthly Wet Shaving subscription box. When I picked the sample up and held it to my nose to smell it I just couldn’t put it down. I handed it to my wife and she said where did you get this it smells great can I have it? After I write about it I said. By the time I wrote this article we’ve already received the full bars in the mail. So she has her own now. The Title of the Soap Pig Trail comes from the Arkansas Highway 23 it’s a north–south state highway in north Arkansas. The route runs 24.05 miles from US 71 near Elm Park north to the Missouri state line through Ozark and Eureka Springs. Wikipedia The rugged and forested Boston Mountains region of the Ozark Mountains provides the setting for the Pig Trail Scenic Byway. 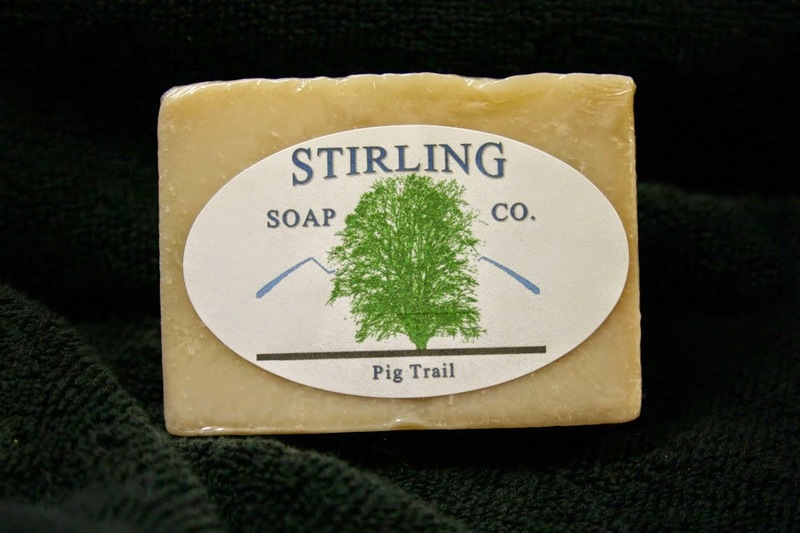 The soap is supposed to capture the essence of a cool, autumn drive through the Ozark Mountains. I can’t really comment on that because I’ve never been to the Ozarks but one thing I can say for sure this soap smells great. The lather is incredible; as soon as water hits the bar it starts working. It’s slick as well and glides over your skin with ease. I often use body wash in the shower I use the kind that doubles as shampoo. So I tested the bar as a shampoo and it worked fine but not sure if this was the intended use by the Stirling Soap Co. So the next question is do they make a shaving soap and the answer is yes! At least I think so they call it Ozark Mountain. Why the two different names? I’m not sure. They have the aftershave too. I think to pull all the products together they should rename the bar soap to keep it in line with the other offerings.